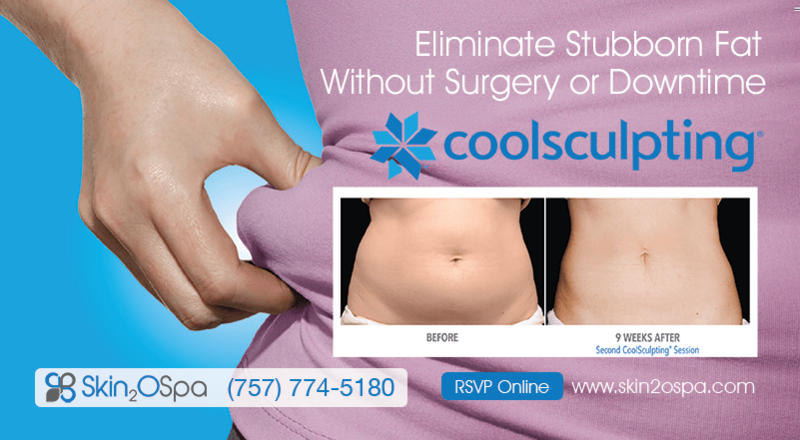 Educational event featuring information and presentations on the CoolSculpting Freeze Your Fat Away procedure. CoolSculpting the FDA cleared no down time procedure to significantly reduce body fat in the abdomen, back, arm, chin and thigh area. No obligation, come as you are and receive a gift certificate for a future treatment.